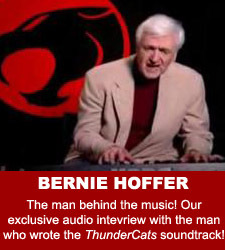 These exclusive audio interviews are part of an exciting multimedia project, masterminded by ThunderCats Lair’s newest team member, Nick Mills! 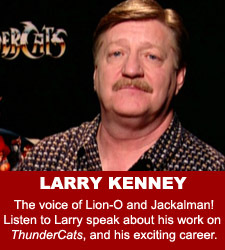 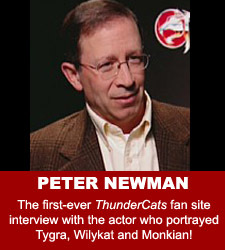 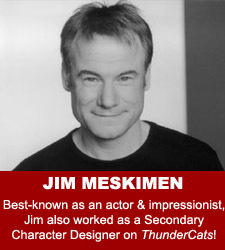 Using his great media skills and insight, Nick has compiled the most comprehensive collection of ThunderCats-related interviews ever released online, including some of the most up-to-date interviews with the show’s writers and production sraff, and the first-ever fan site interviews with ThunderCats voice actors Peter Newman (the voice of Tygra, Monkian and WilyKat), Earle Hyman (the voice of Panthro), Gerrianne Raphael (the voice of Pumyra and Chilla) and Lynne Lipton (the voice of Cheetara and many other female characters)! 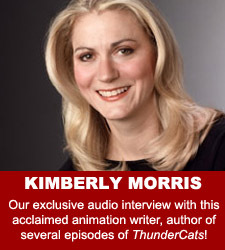 Nick has also conducted extensive interviews with several more of the show’s cast, writing and production staff, and all of these help to paint a comprehensive and insightful picture of the production of our favourite cartoon. 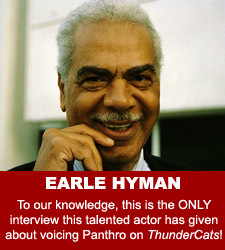 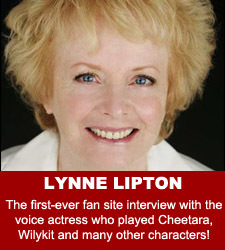 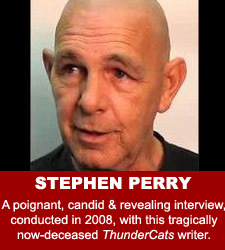 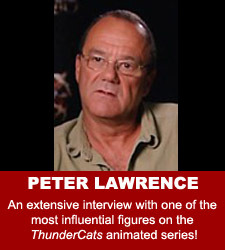 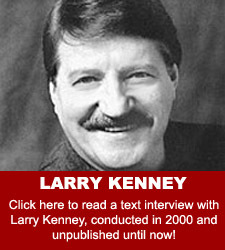 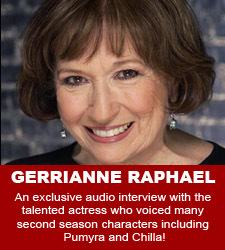 All of us at ThunderCats Lair hope you will enjoy these exclusive interviews!